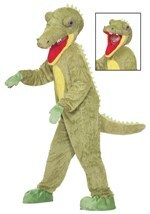 Travel back to the prehistoric age when you wear our dinosaur costumes. 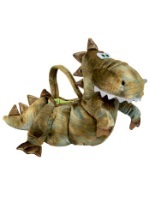 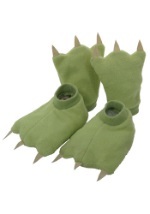 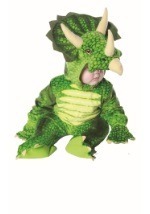 Your child can become Rex from Toy Story or a spunky Triceratops. 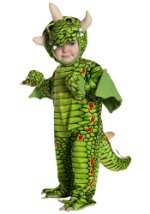 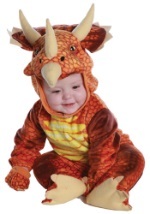 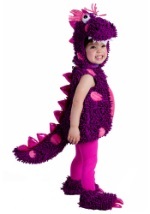 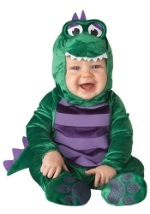 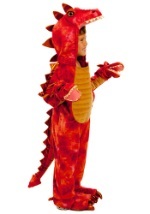 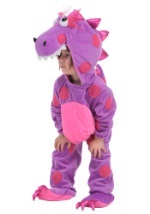 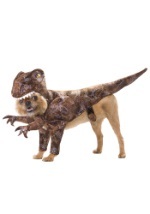 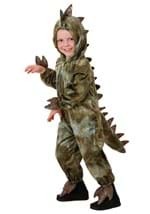 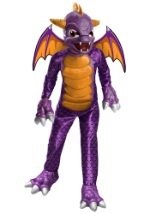 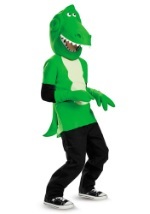 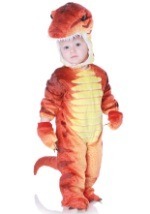 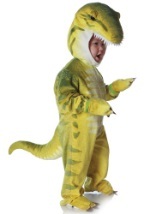 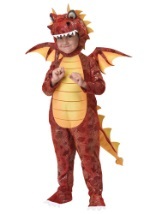 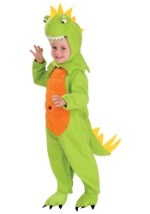 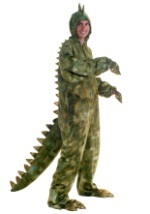 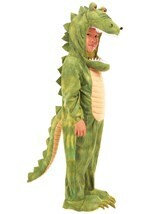 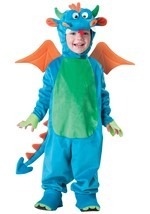 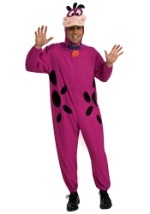 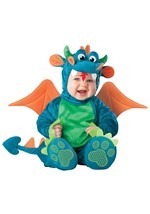 Great for Halloween or dress up, our dinosaur costume ideas are fun for kids and adults.